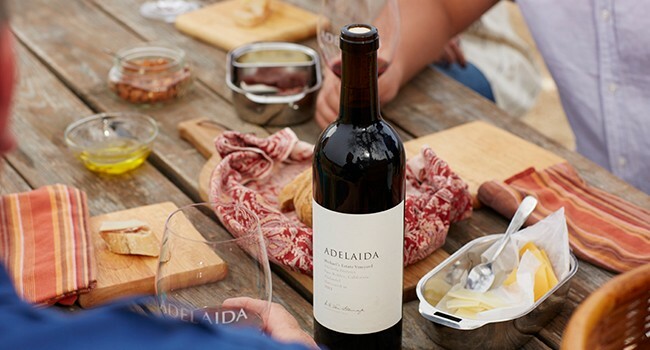 Discover the Adelaida estate vineyards. Capture the sweeping views of the landscape, learn about our vineyard practices, and explore the terroir that sets apart our 150-acre estate vineyards. Taste vineyard-designated wines at the site where the grapes grow. Enjoy a tailgate picnic of artisanal cheese and charcuterie. Please allow two hours. Weather permitting, the vineyard is not accessible during rain and excessive heat. All guests must be 21 years or older.